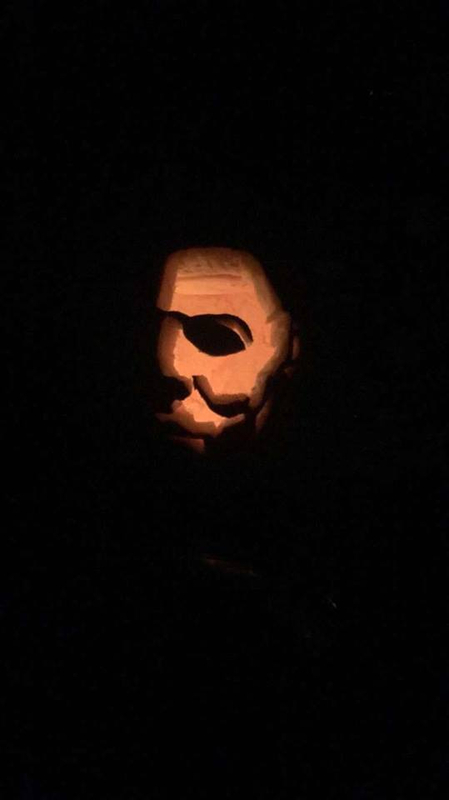 So i carved this literally a day before i found out that there was a dbd pumpkin carving contest....... with a freakin kitchen knife and a screwdriver lol. Im no artist but I think I did a pretty good job. Instagram is anaisanabckwrds for proof! Yooo that's really good. I was looking at the first picture and i was all confused lmao. I didn't expect that, it's really cool and well done. I would say first or second favorite for me so far. Thank you so much <3! 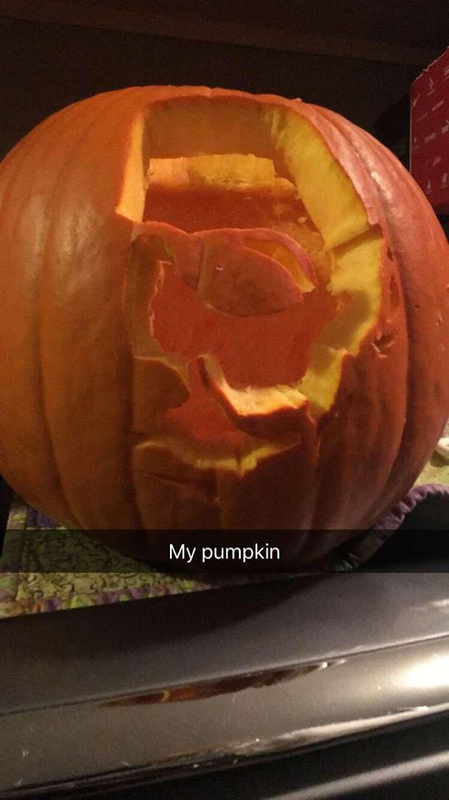 and yeah while i was carving it I was like "This don't look right...." but as soon as i got light in that bad boy I was so exited! Wow thats a really good huntress. This is so cool!!! 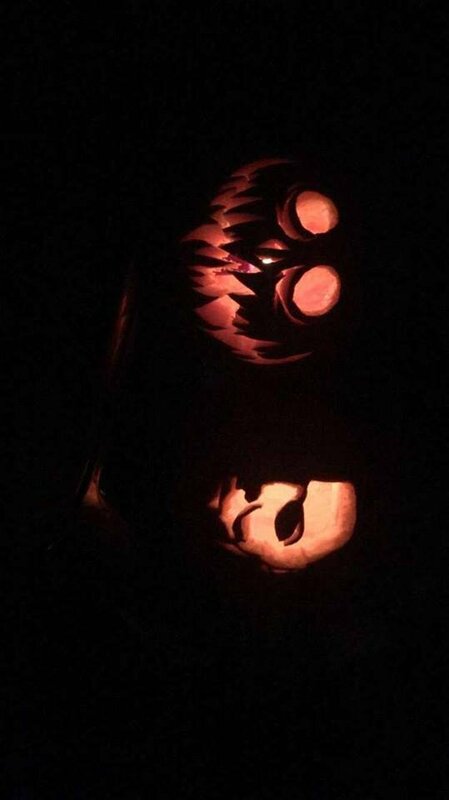 My brother actually carved the same Michael Myers face hehe... he wont be entering though. Good luck! !